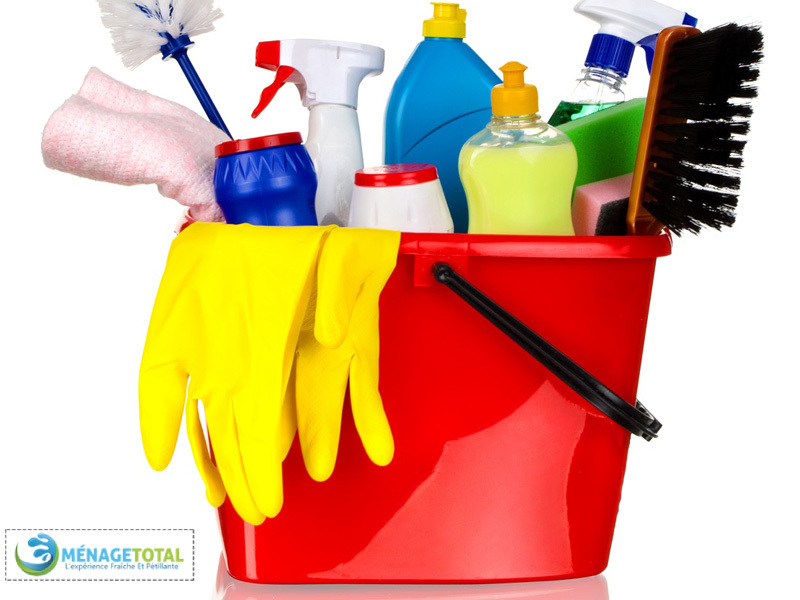 If you want to hire a house cleaning service to help you with a cleaning task. 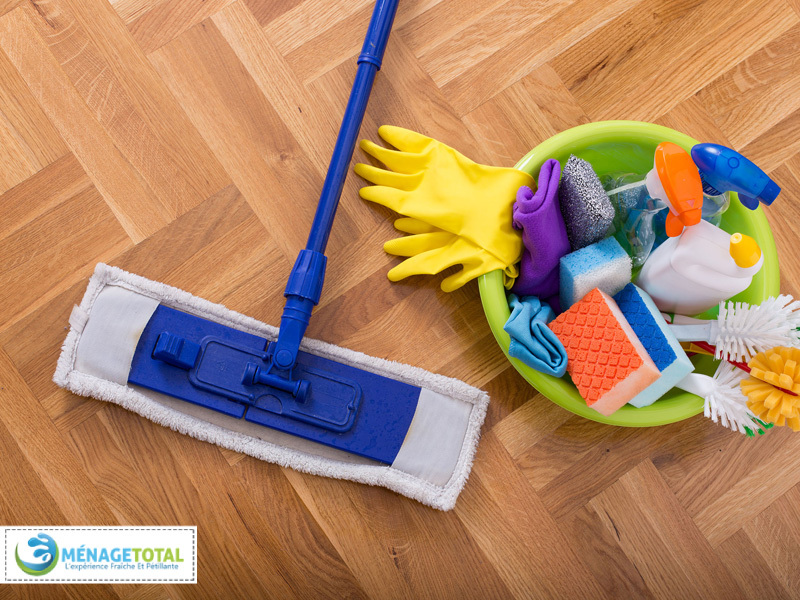 Moreover, an annual spring clean or deep cleaning, or on a regular basis. Not to mention, there are few things you need to inquire about before you can make a final decision. 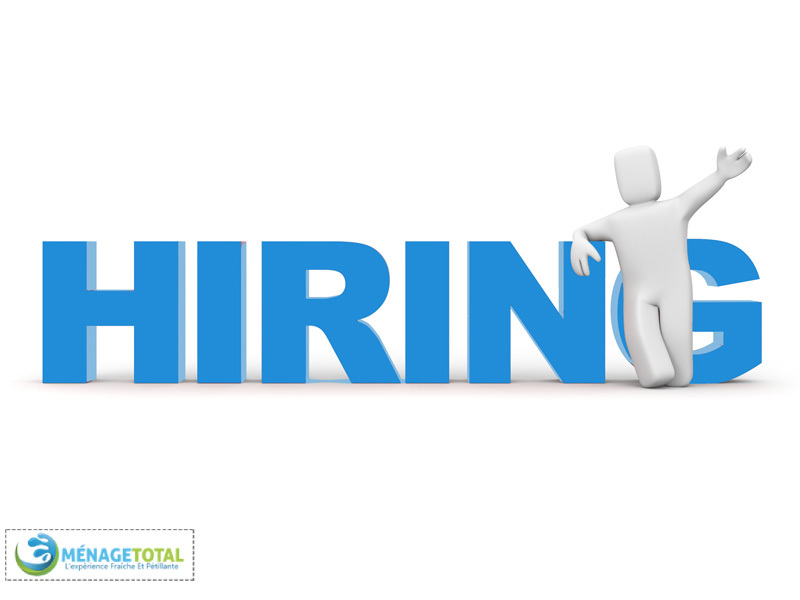 Not only but also, Here are ten things one should consider on how to hire the best cleaning Service Company. In the first place, better and firstly ask friends and family member who they use. 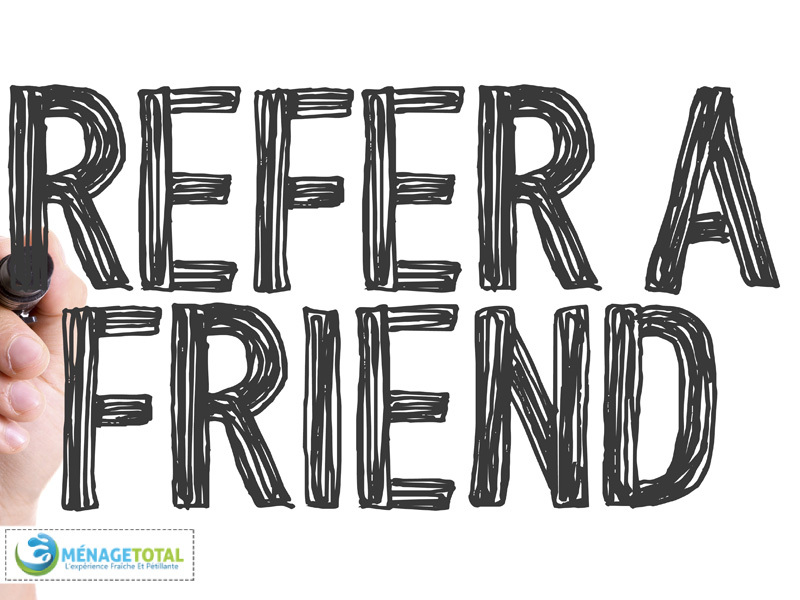 In fact, referrals will give you a nice look at what a company is all about and what services are on offer. 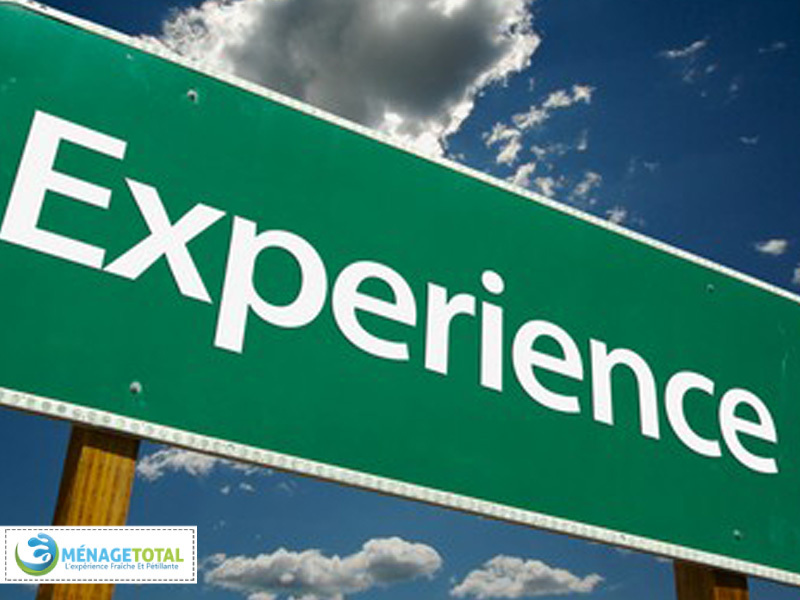 Overall, companies make themselves sound incredible, amazing, credible and experienced. In fact, a referral from a friend or family can make a difference and it will carry more weight in your approach. 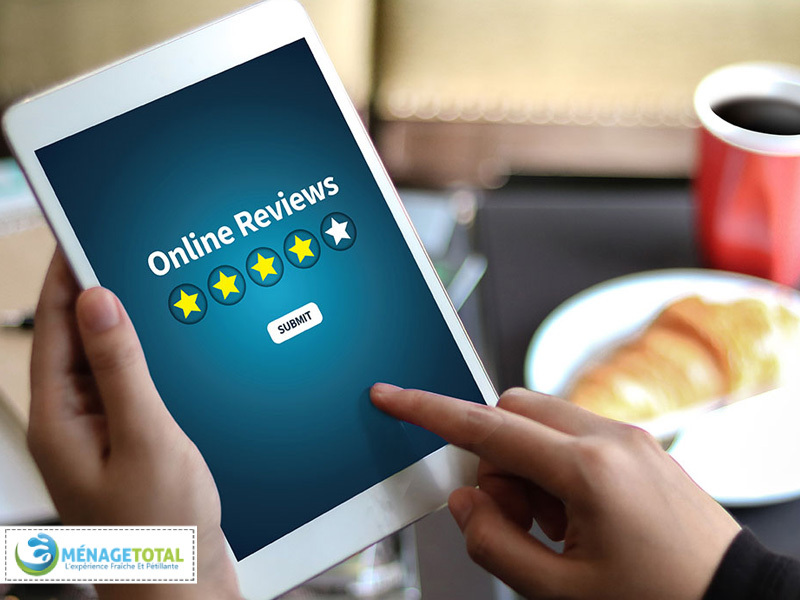 Satisfied and happy people don’t write many reviews as unhappy and unsatisfied people who feel compelled to their worst and terrible experiences. Remember, those reviews are people using it as an opportunity to find out about the reputation of the company. The other thing to watch for a company with a clean and perfect score. The company you are looking at does it have the ability to cover the costs of any damage, any theft, or an injury occurs. 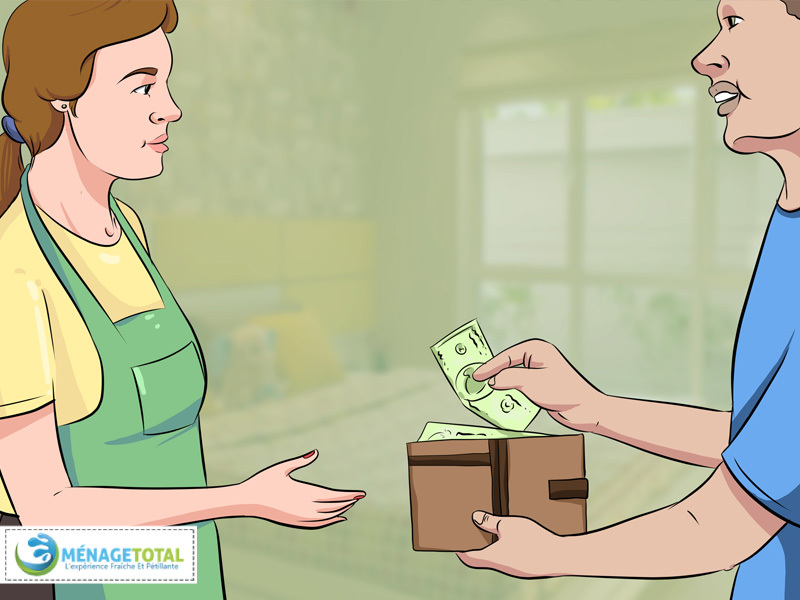 If it is not mentioned in the coverage, you could be losing money, for items stolen, property damaged, or an injured worker. 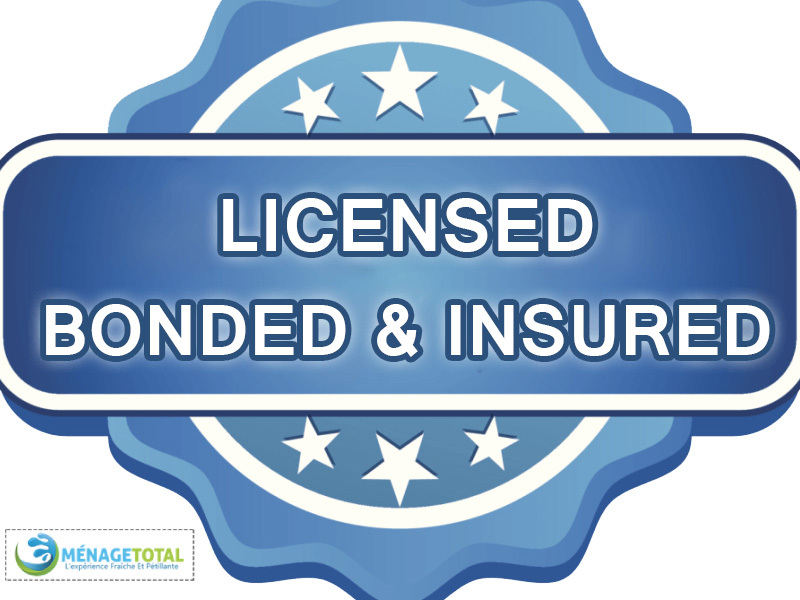 A company should be willing to discuss the coverage and provide copies of their policies at your request. How long is the company involved in the cleaning business? Does the company have an award certificate, accreditations, and affiliations? It an important question because that will make you feel assured that the company is reliable and can be trusted and has a good reputation. Does the company take requests or provides an offer or a fixed service? It will depend on you what services you want and what level of services are on offer. Companies offer a variety of services, you just need to choose and find what suits your specific needs and it is easy for your lifestyle. Make sure to ask about the breakage, damage, and satisfaction guarantee. A company that stands behind its work and its workers. If you are not a satisfied customer what service they have on offer. In fact, how they will make the service look right and satisfy your needs. 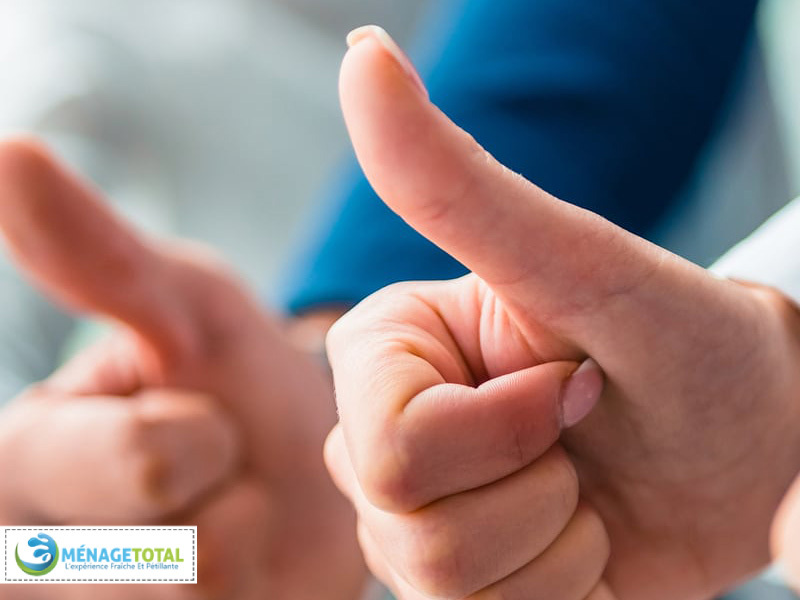 Companies have different policies and different services on offer to rectify their mistakes and satisfy their customer and provide a 100% satisfaction guarantee. 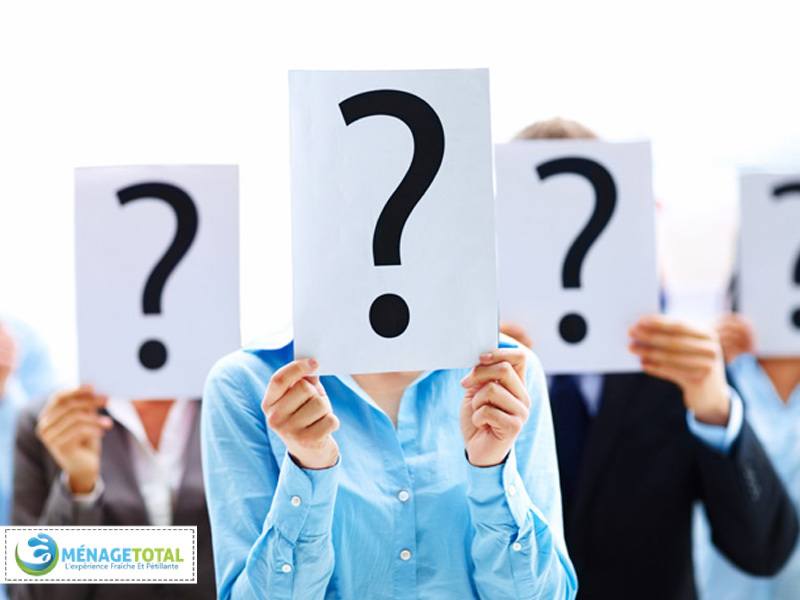 Find out if the staff are employees or if they are hired on a contractual basis. Contract workers don’t enjoy the same benefits as normal employees and they don’t even have the same experience. Who and which company is actually coming into your home and how are they checked? Is it a reliable and bona fide service company with a consistent number of employees, or is it a sharing-economy company with random people. Remember, when you hire a cleaner, you’re letting someone into your most secret and private space with the most valuable things. Ask the company how about the background check of their staff and how and with will it be possible to plan and work with the same cleaner as often as possible. Ask the company do they use their own cleaning supplies and tools or do you have to supply them your own? Some companies require clients to supply their own. Further, each house has different needs and different services for cleaning so better to ask them how and what tools and products are needed. 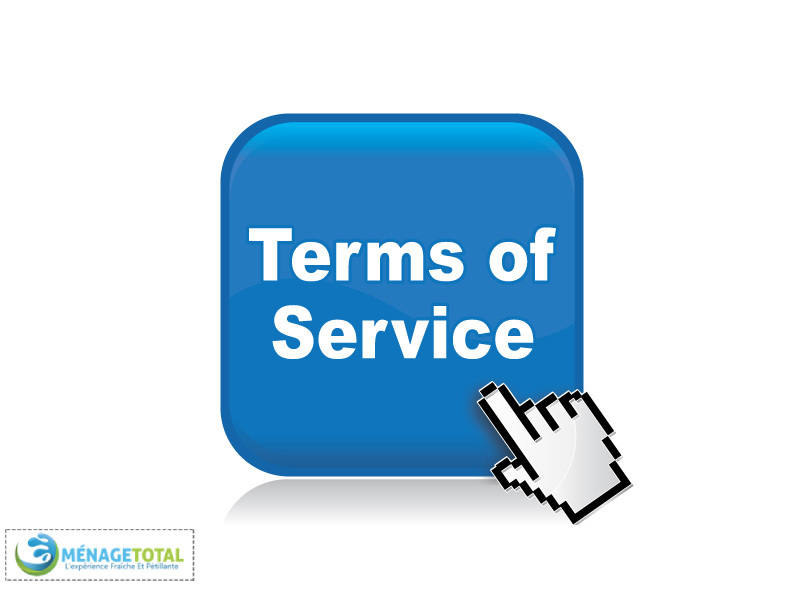 Find out about the terms of service and the policy for canceling or changing the service is. This policy should be in place so that you don’t get surprised with an extra If you know about the contract and terms of service you can better plan yourself and prepare for any issues.